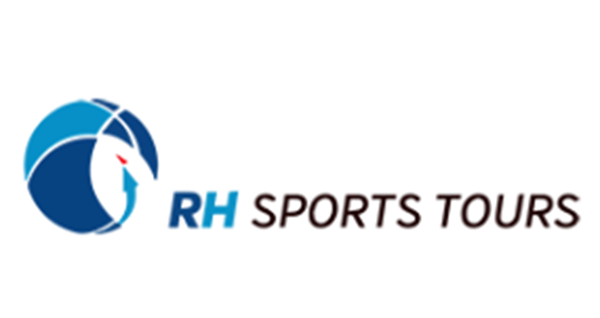 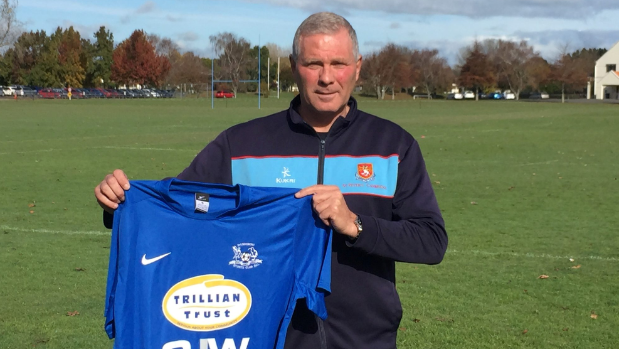 Ricki Herbert is returning to national league football, as coach of Hamilton Wanderers for the 2017-18 season. 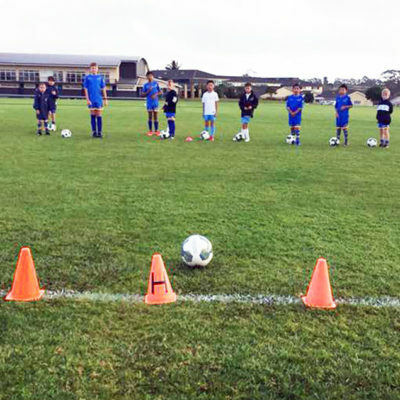 He will take the helm of a side that finished ninth out of 10 in its inaugural campaign, and is hoping for a swift change in fortune. 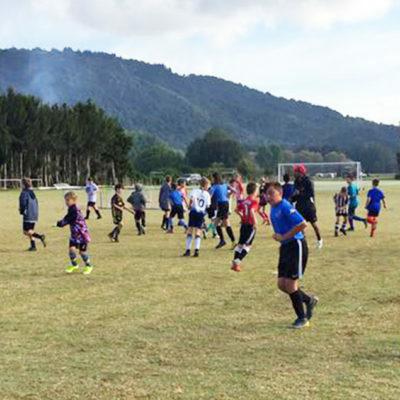 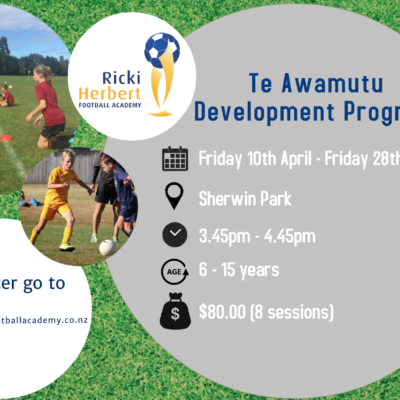 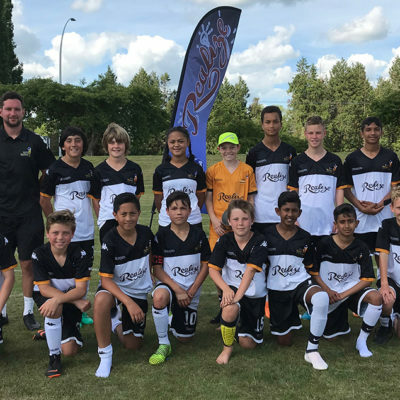 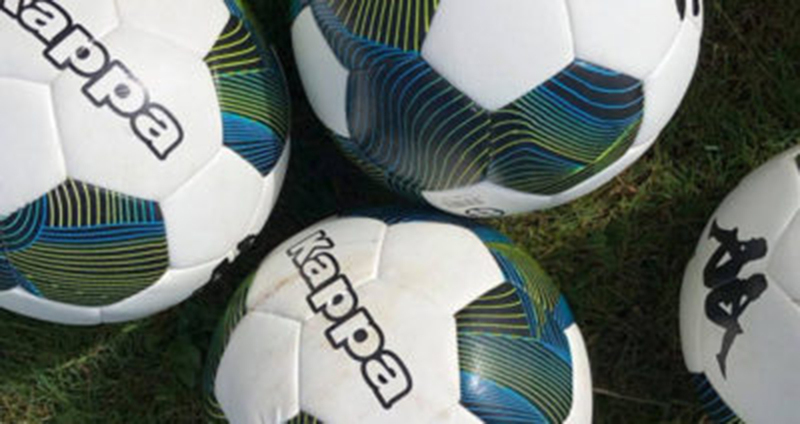 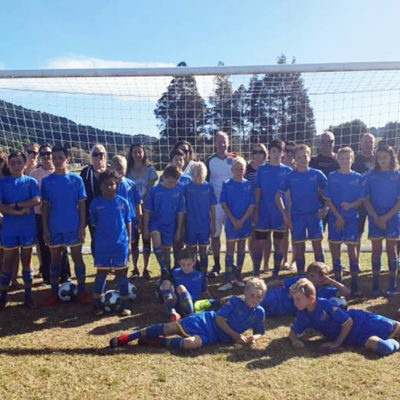 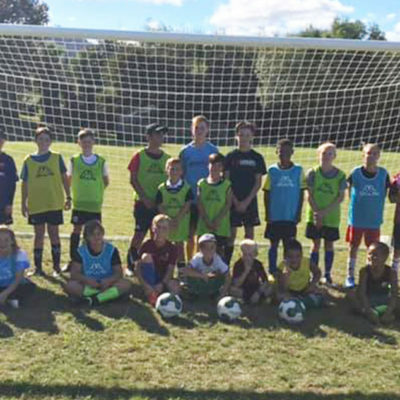 The former All Whites coach said he was excited to be taking on the role, and that he would be looking to harness the potential of the region’s youth.